'Hotline Bling' can only mean one thing: two Grammys. The Toronto-raised performer's megahit won best rap song and best rap or sung performance in a pre-telecast ceremony for music's biggest night. But Drake wasn't in Los Angeles to accept the honour because he's in the midst of a European tour. Instead, his producer Paul Jefferies, who works under the name Nineteen85, jumped on stage to claim the prize and plug Drake's upcoming release. “Right now Drake and the boys are out in London finishing up the tour,” he said a short speech. “More Life” is Drake's anticipated project that's expected to drop on streaming music services soon. While on tour last week the rapper told the crowd he was about two weeks away from finishing it, adding further anticipation for a release that was originally expected last December. Another Canadian also won big during the Grammys pre-telecast, including songwriter Bernie Herms. The London, Ont.-born and Edmonton-raised musician pocketed an award for best contemporary Christian music performance or song for “Thy Will” by Hillary Scott and the Scott Family. Scott, who is a singer in Lady Antebellum, also won best contemporary Christian music album for “Love Remains,” which features Herms' song. “He came into my living room and said, 'I can't play the guitar and I can't sing,” she told the audience. 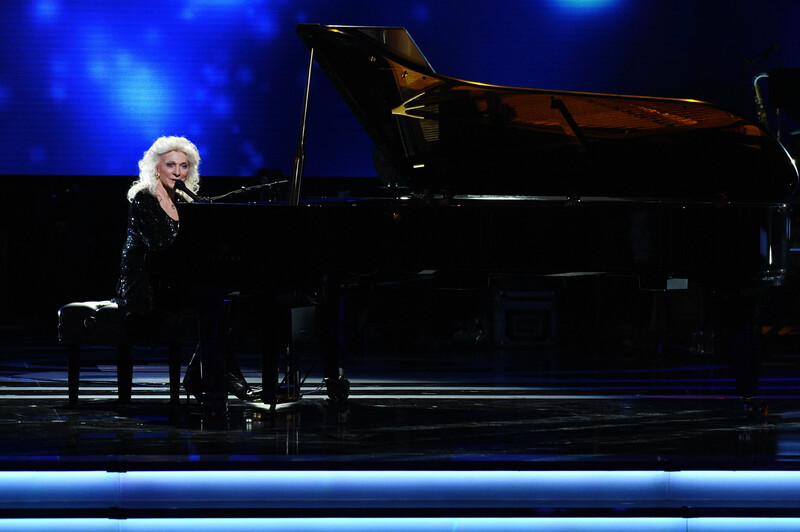 She then launched into a solo performance of the Montreal poet's famed song on a grand piano. Drake will compete alongside fellow Canadian Justin Bieber in several other Grammys that will be handed out during the main Grammy Awards ceremony. Both of them will square off against country singer Sturgill Simpson and pop powerhouses Adele and Beyonce, who are all nominated for album of the year.